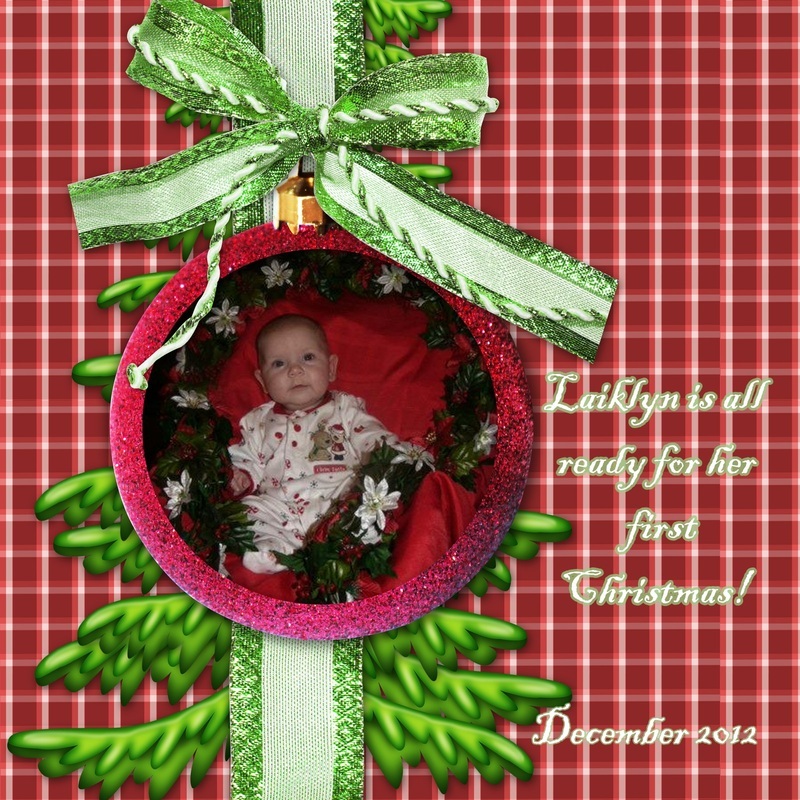 Laiklyn is the daughter of my niece, my sister's granddaughter Well, maybe I should say she is my brother-in-law's granddaughter. 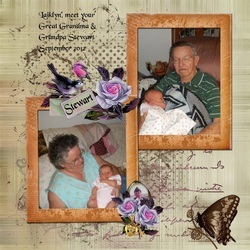 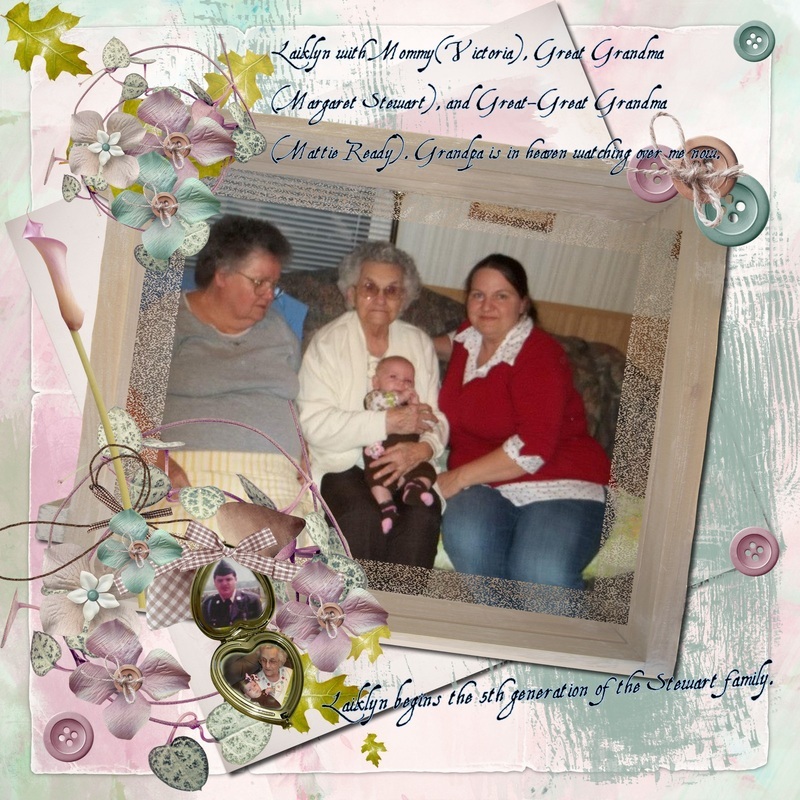 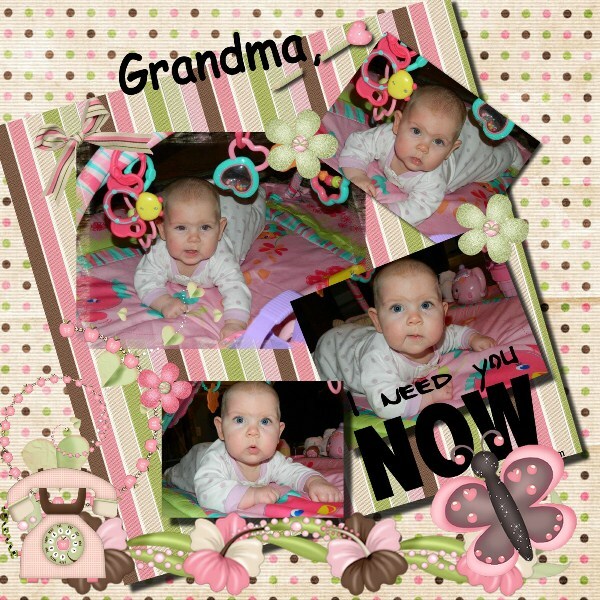 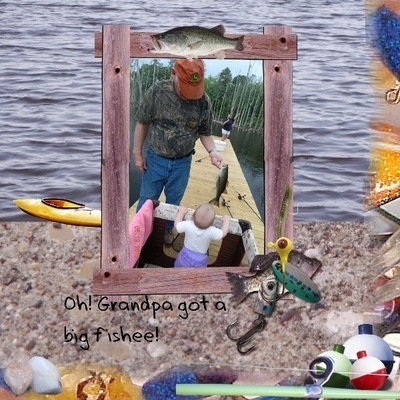 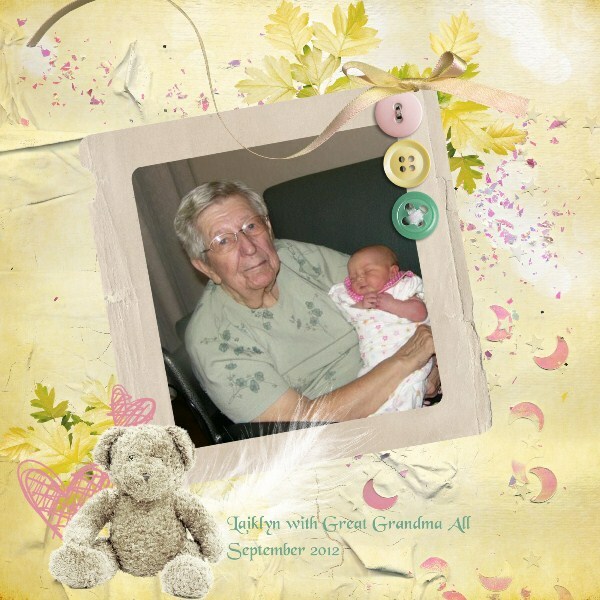 As you will see, this little one is loved and cared for by the entire family, but Grandma is more often on the camera side of the action while Grandpa is in the middle!. 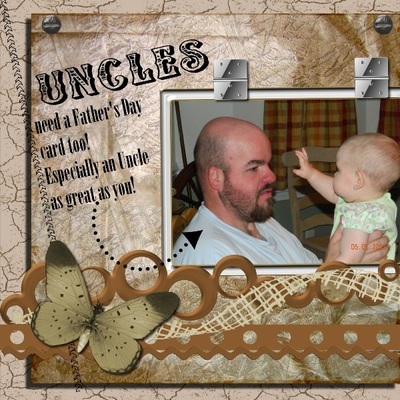 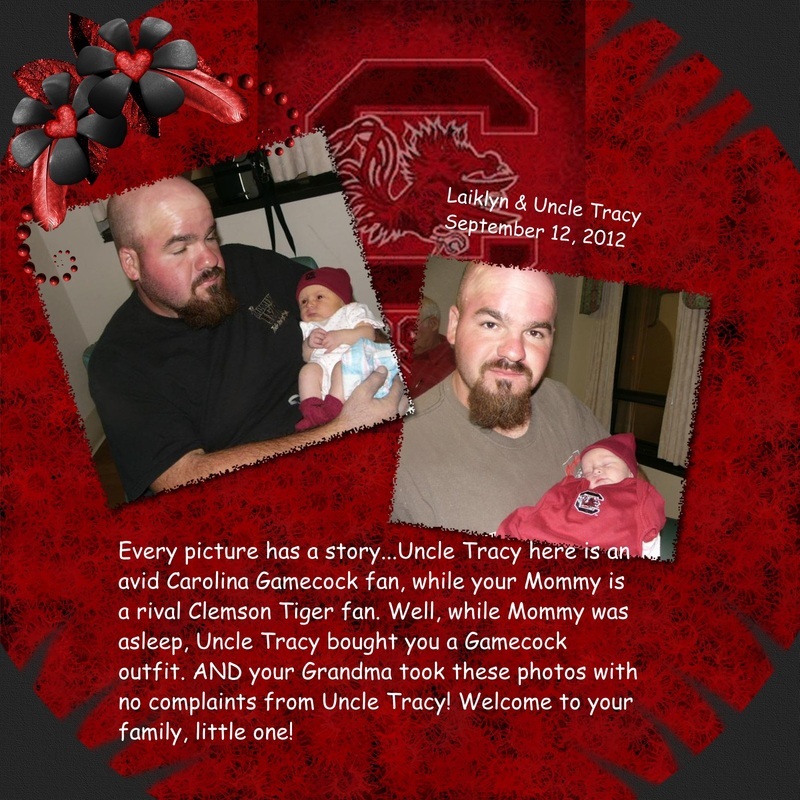 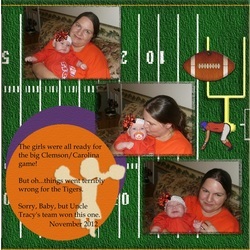 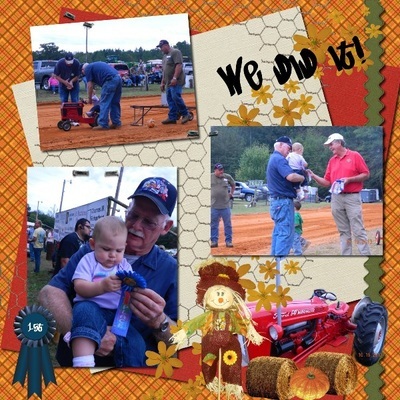 Oh, and her Uncle Tracy gets into the pictures now and then too! 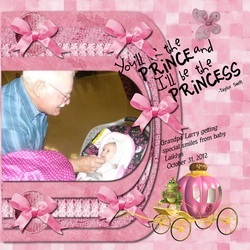 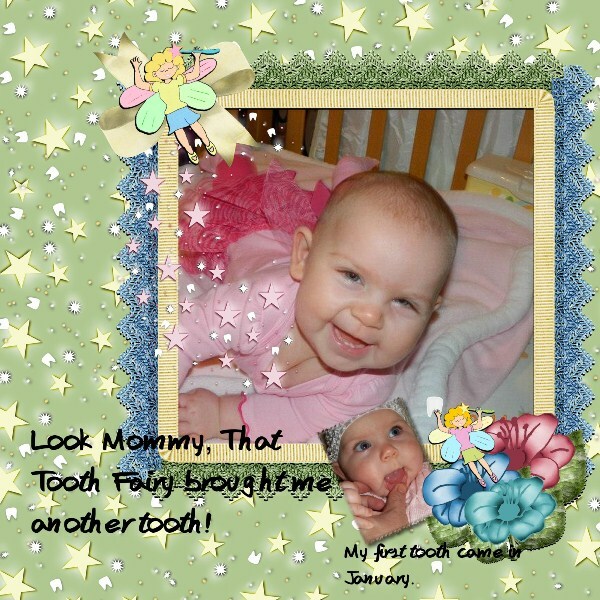 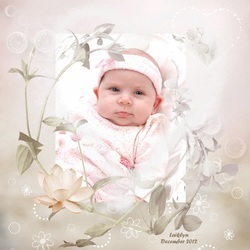 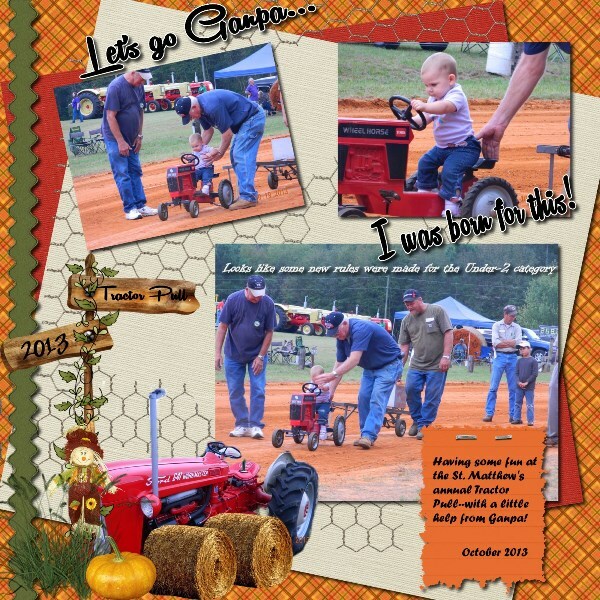 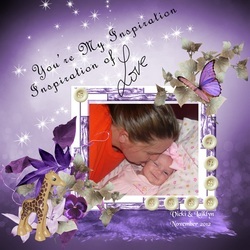 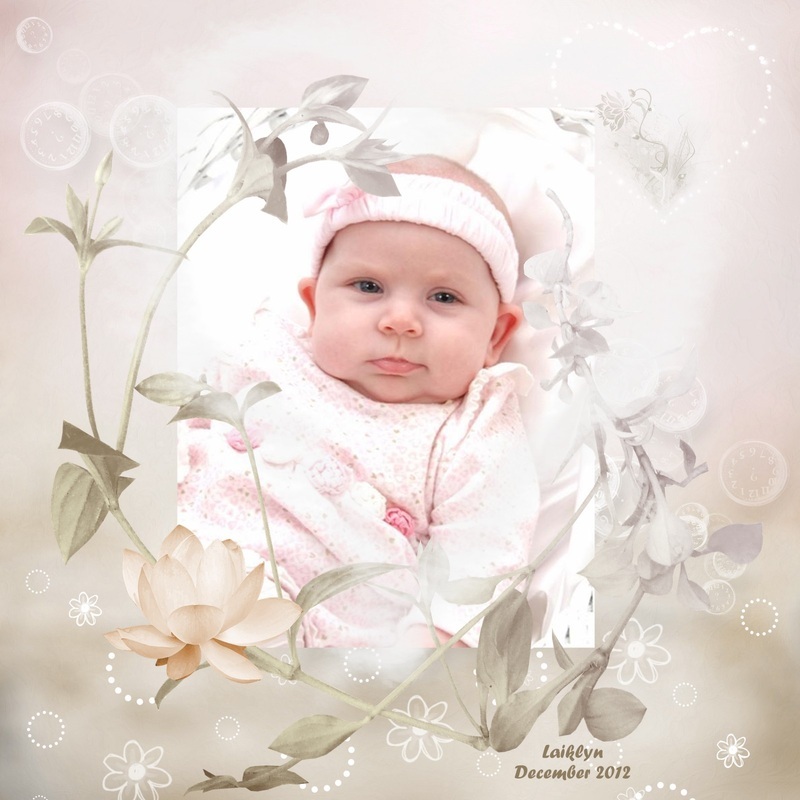 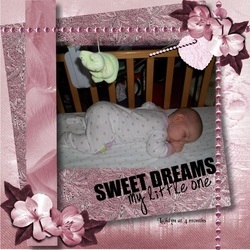 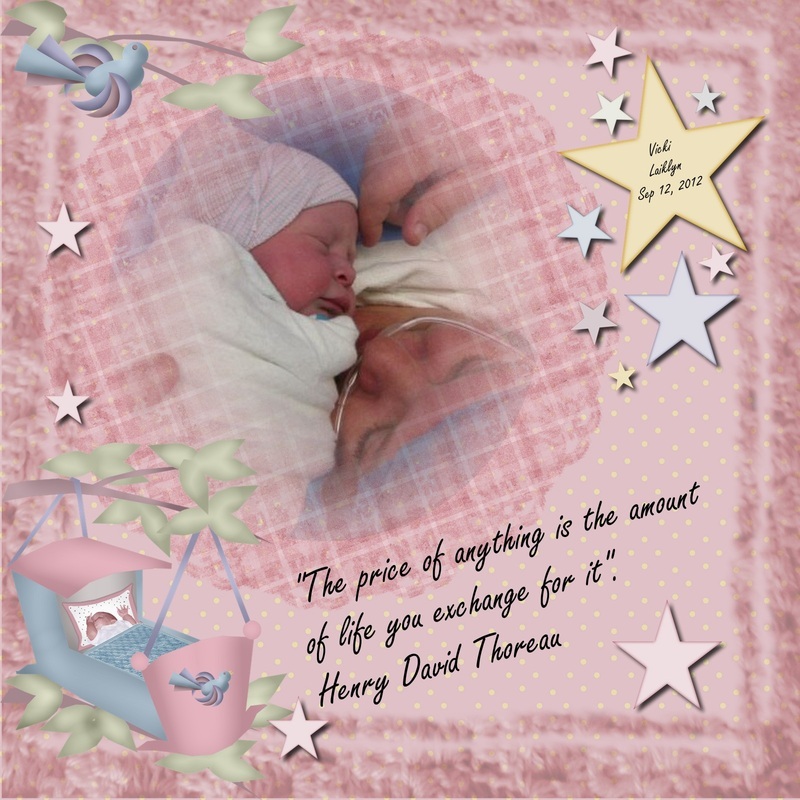 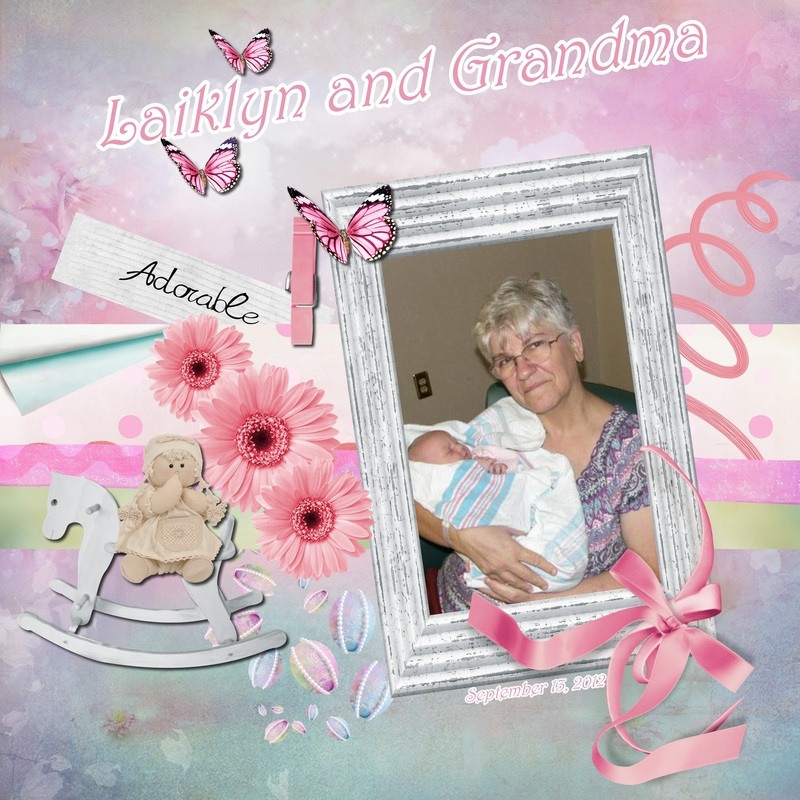 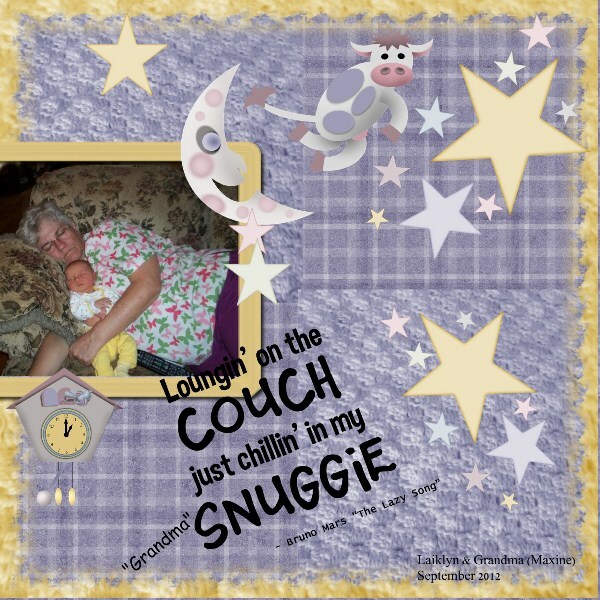 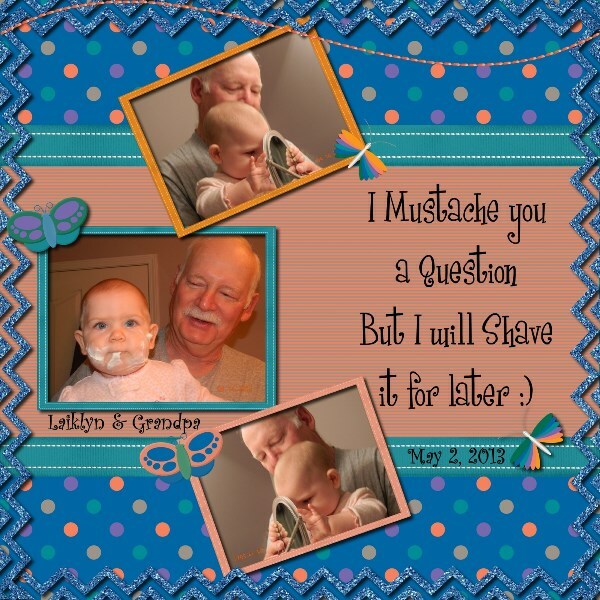 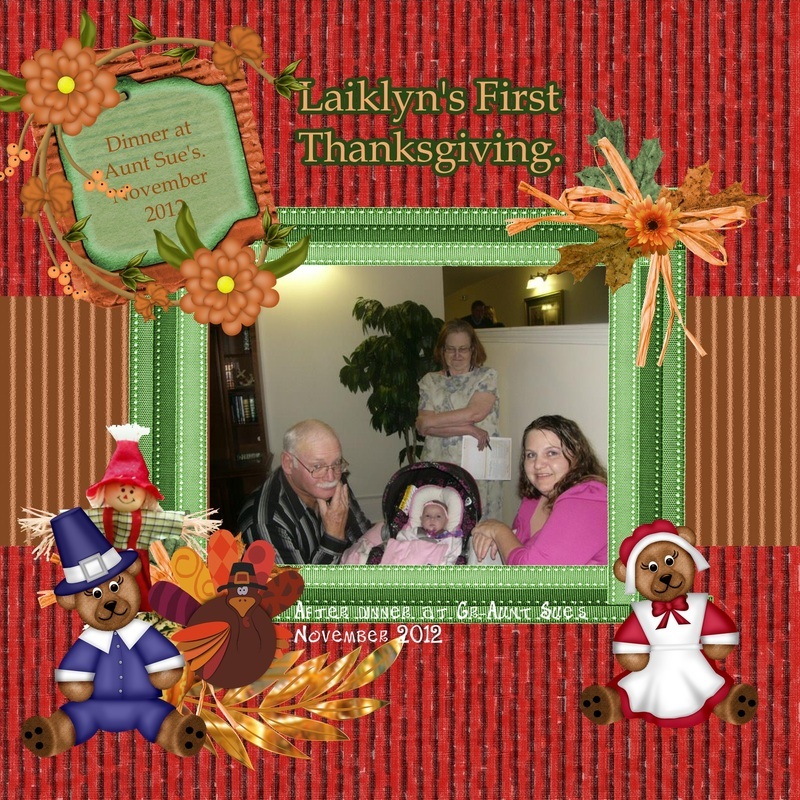 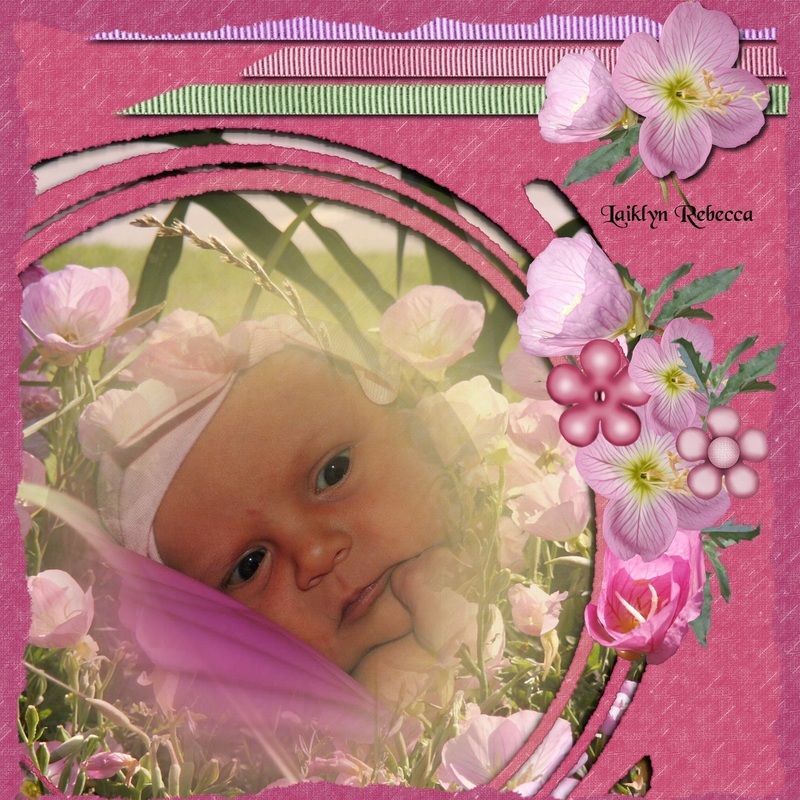 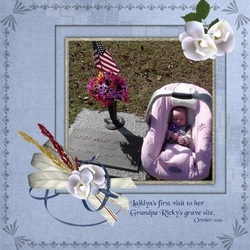 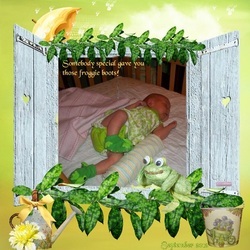 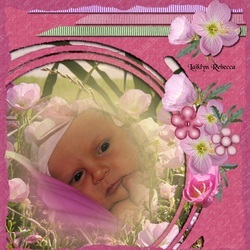 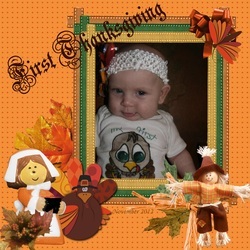 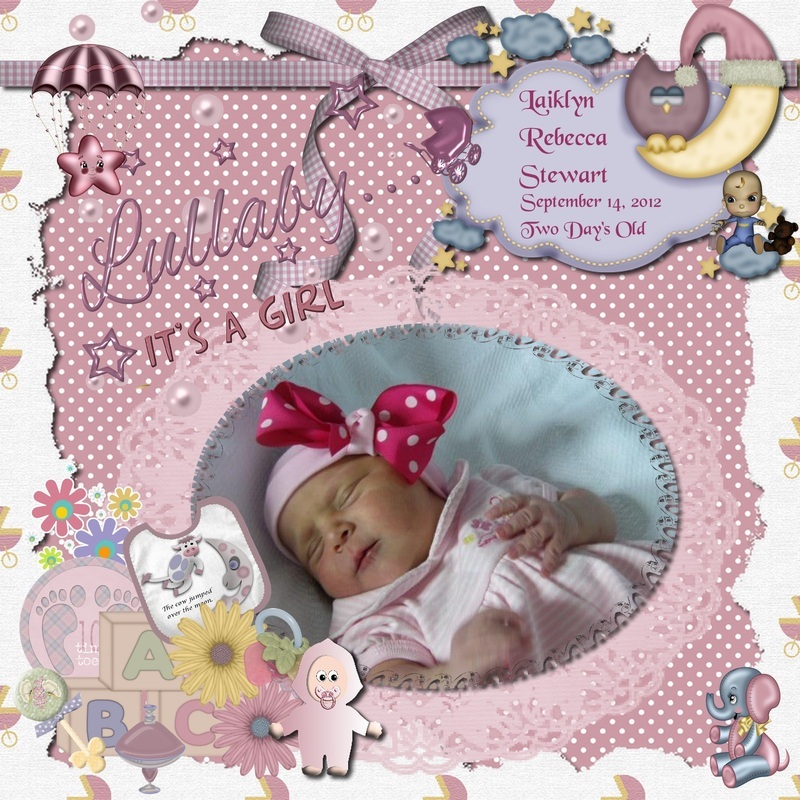 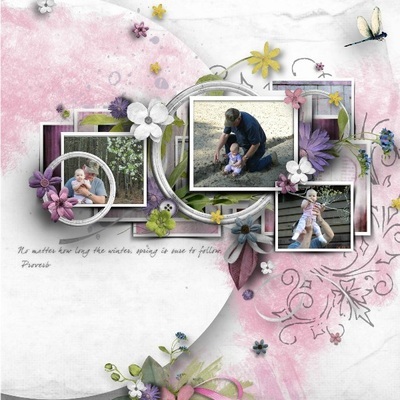 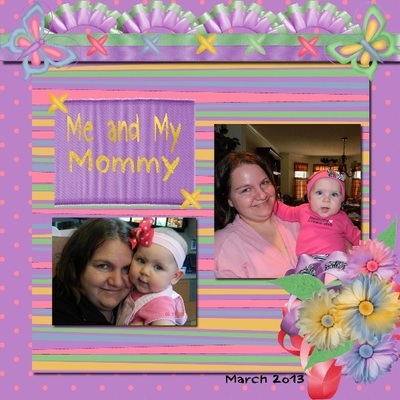 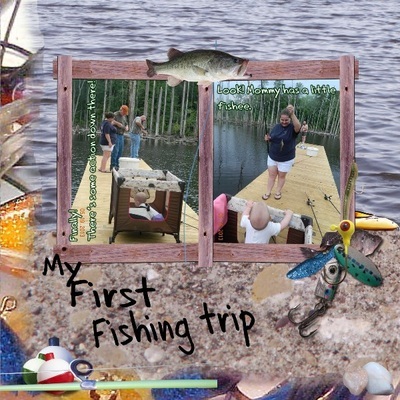 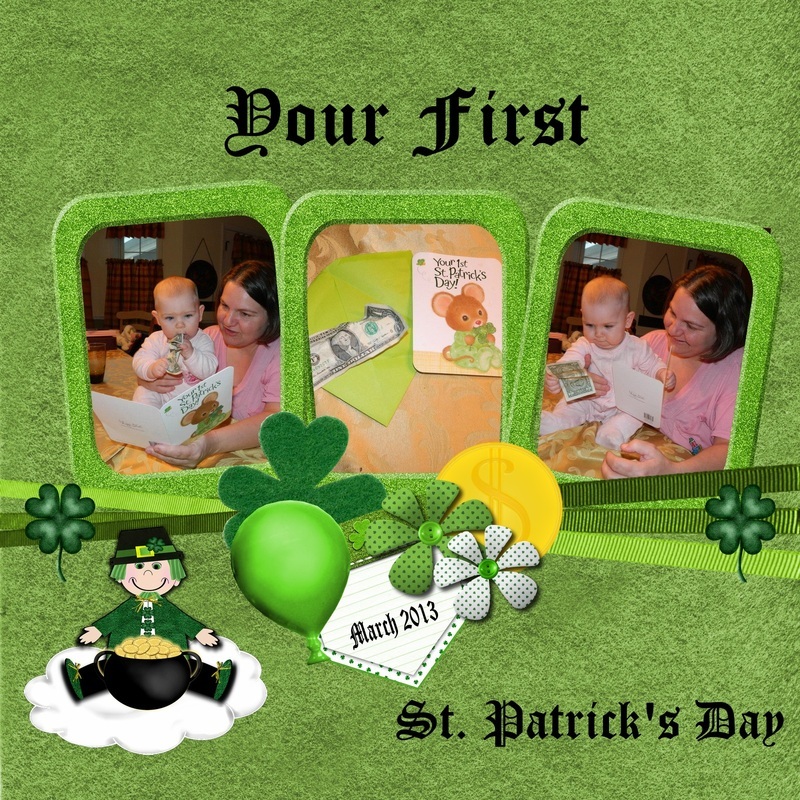 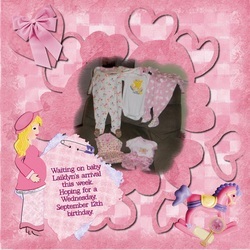 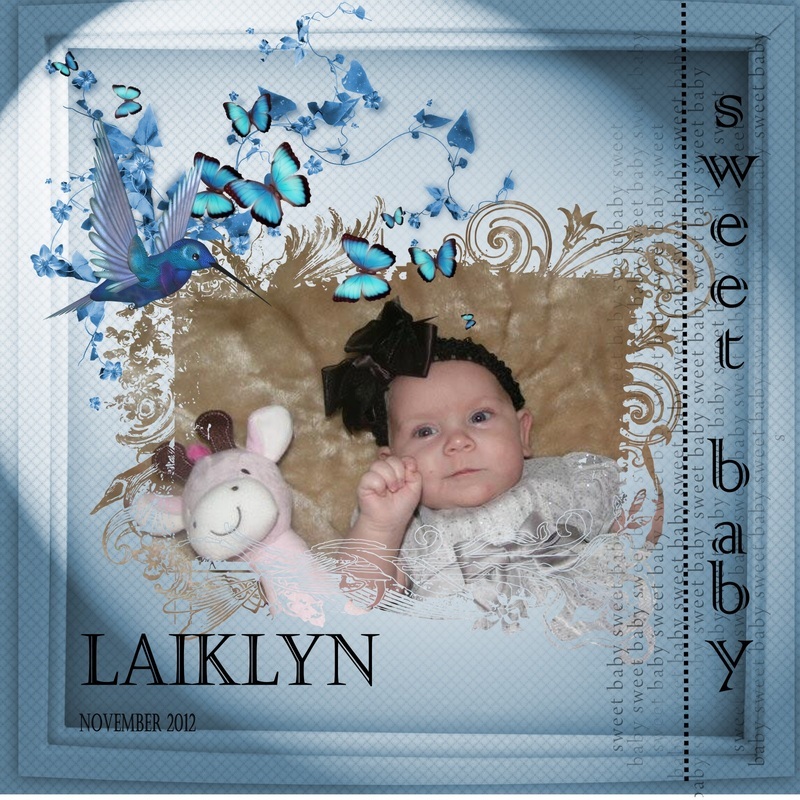 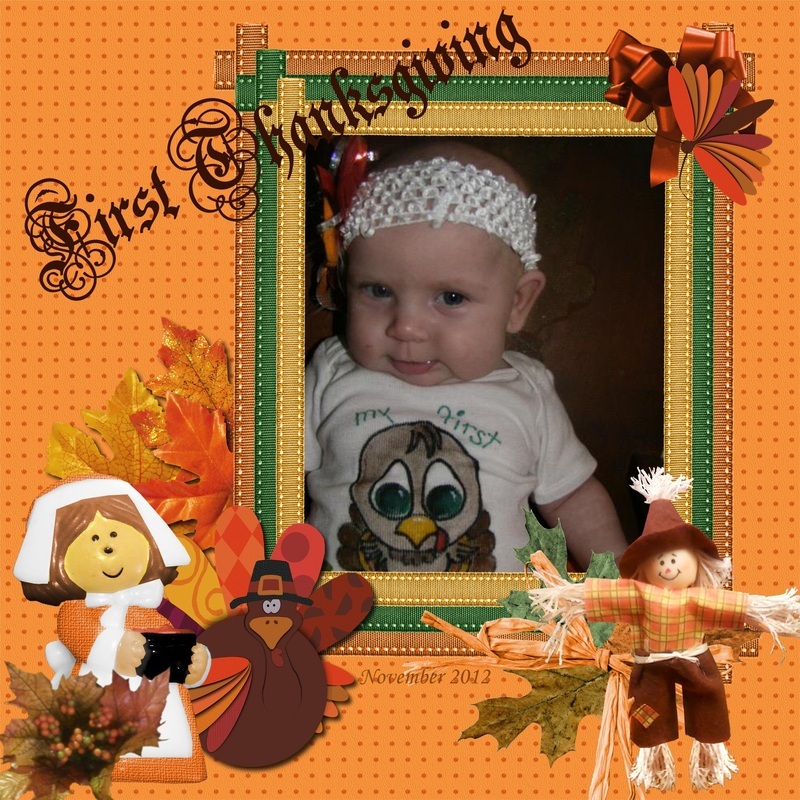 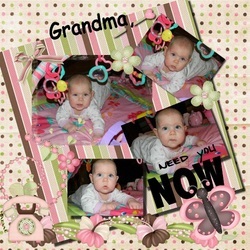 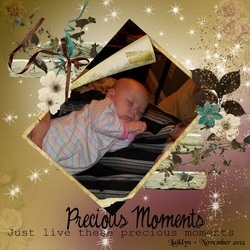 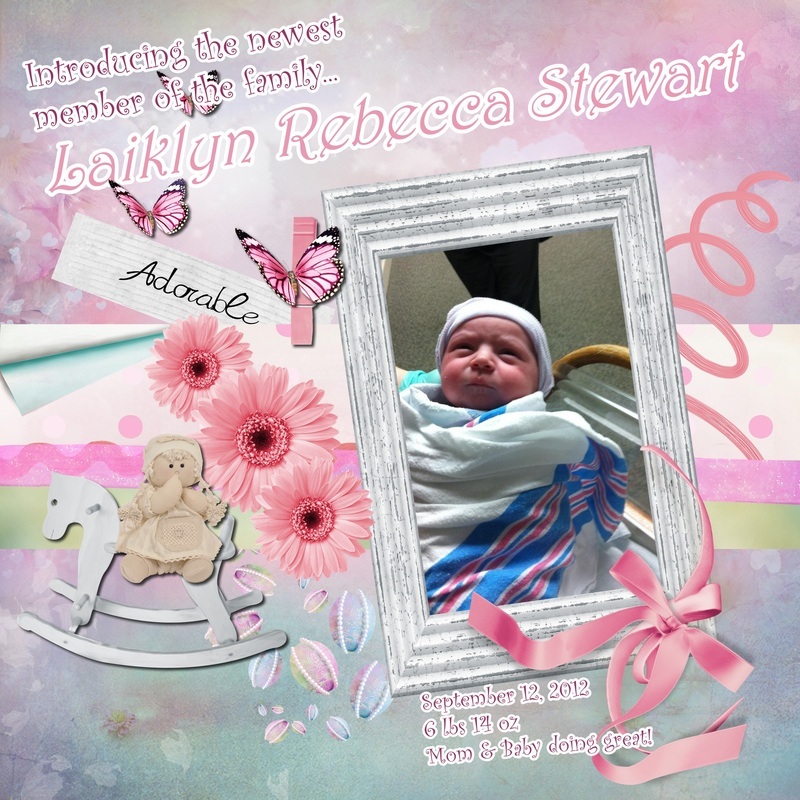 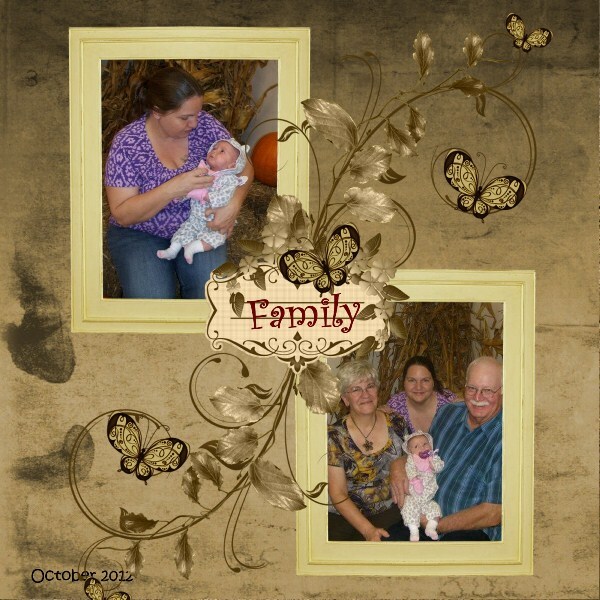 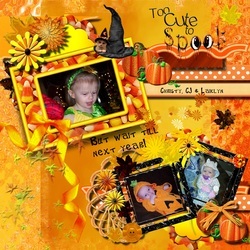 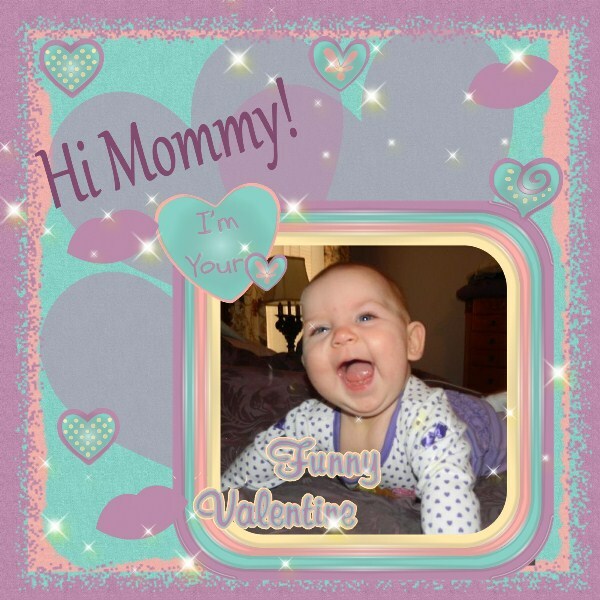 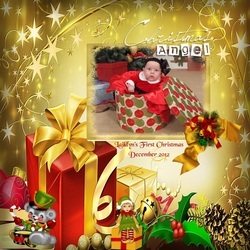 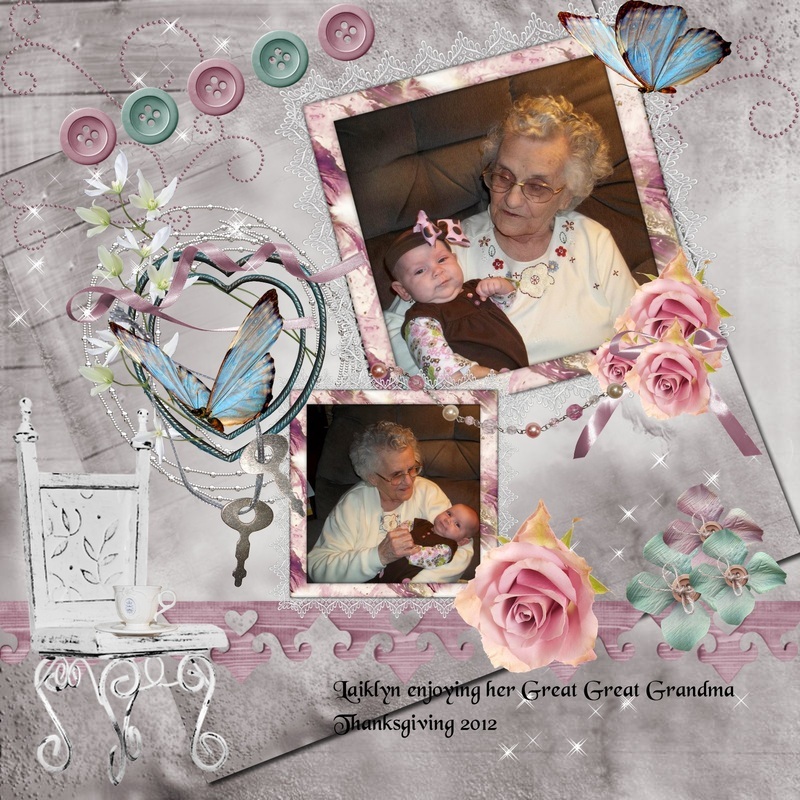 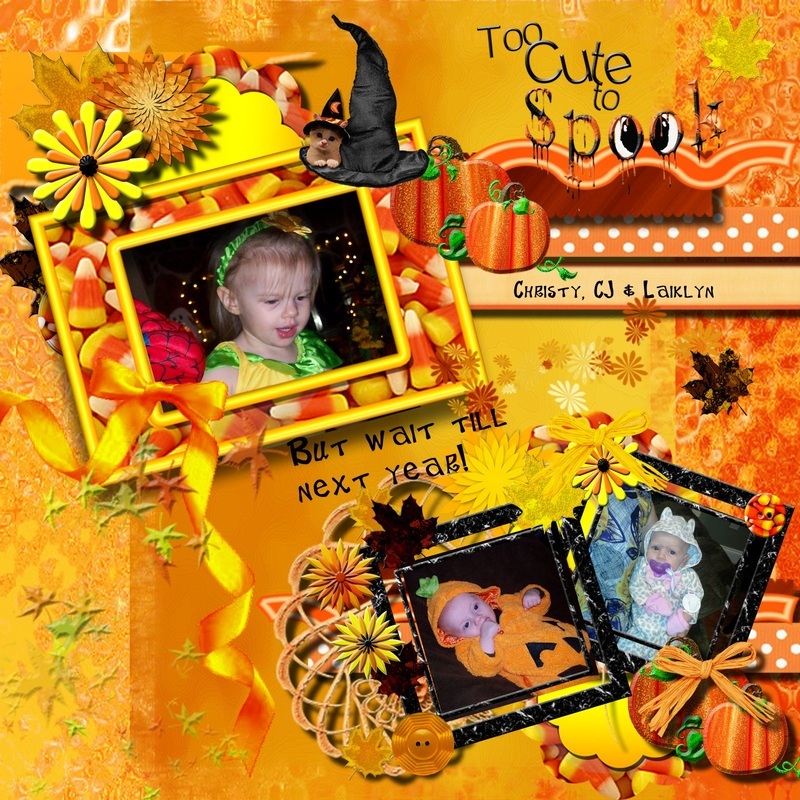 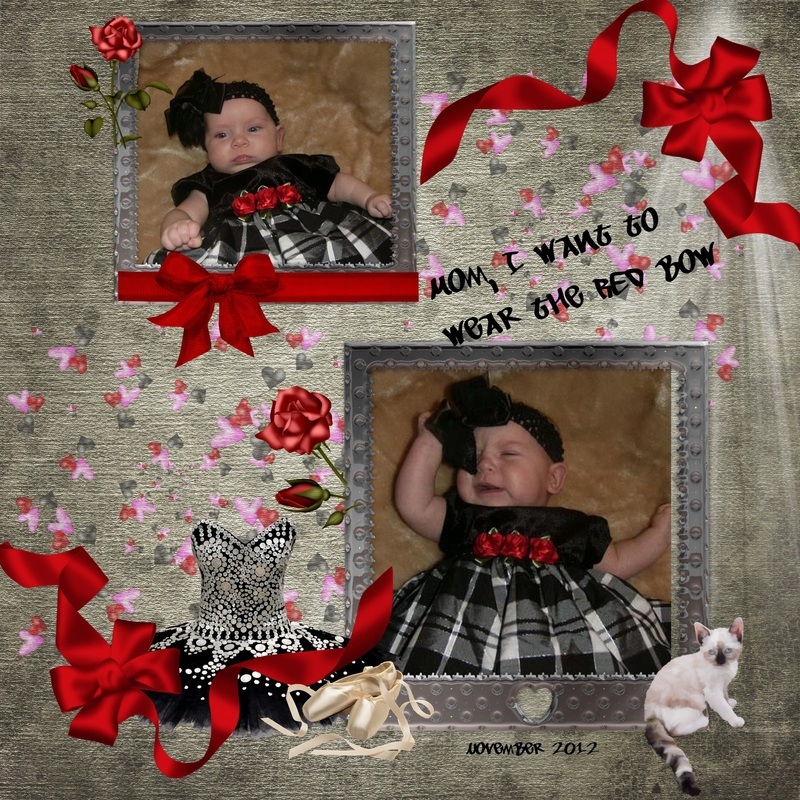 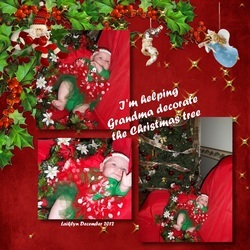 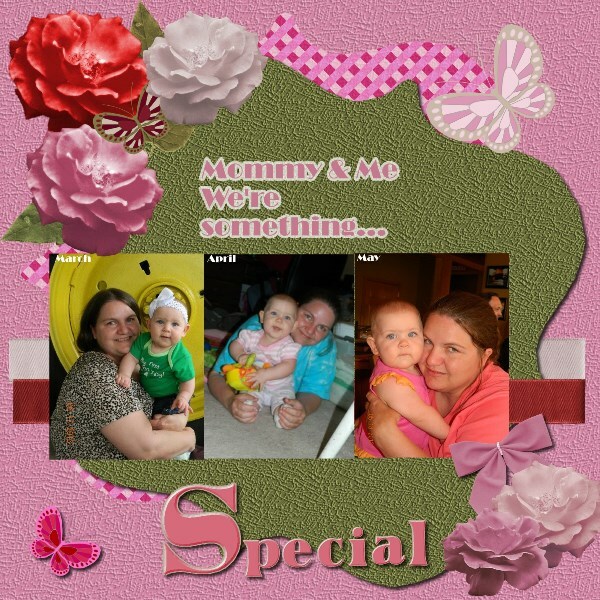 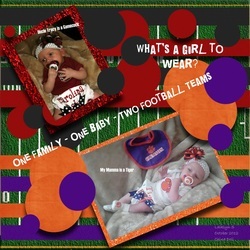 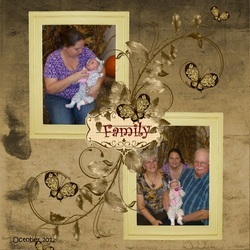 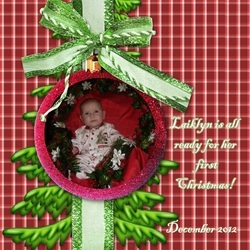 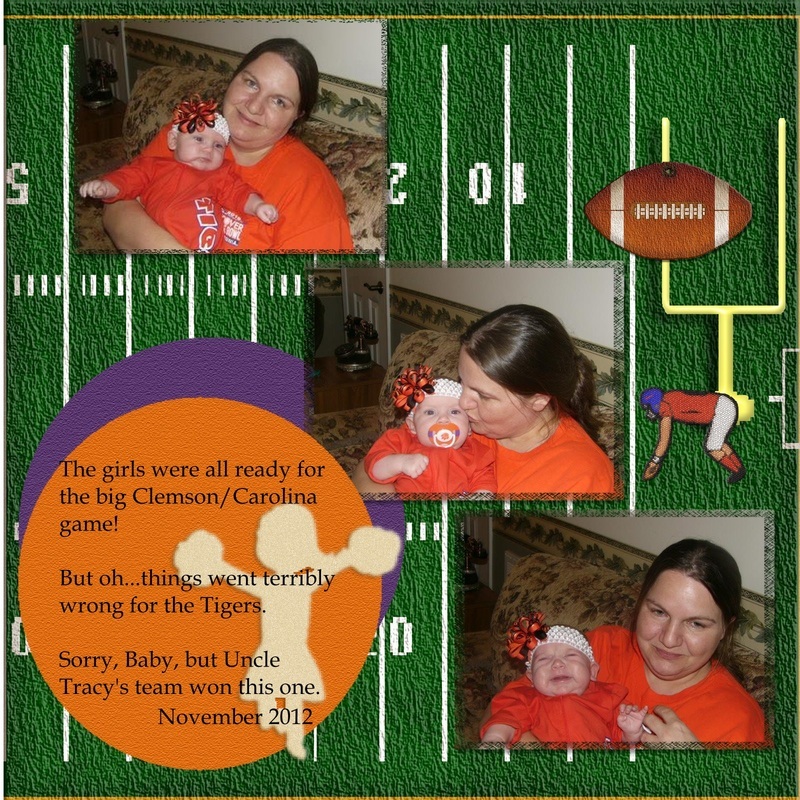 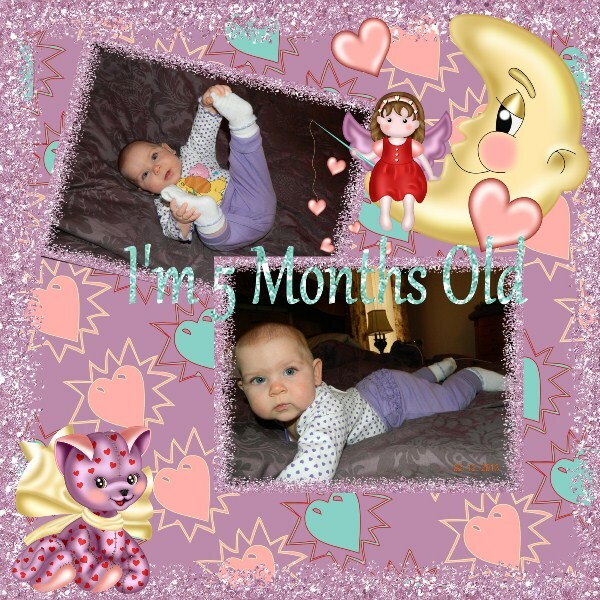 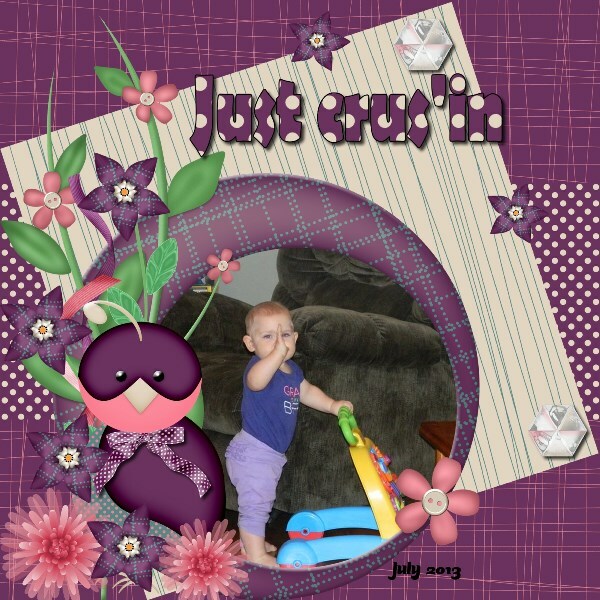 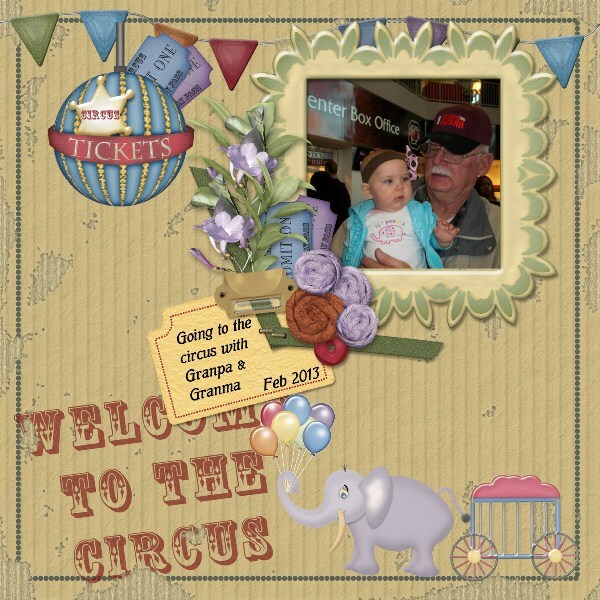 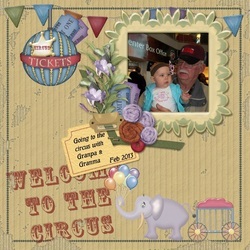 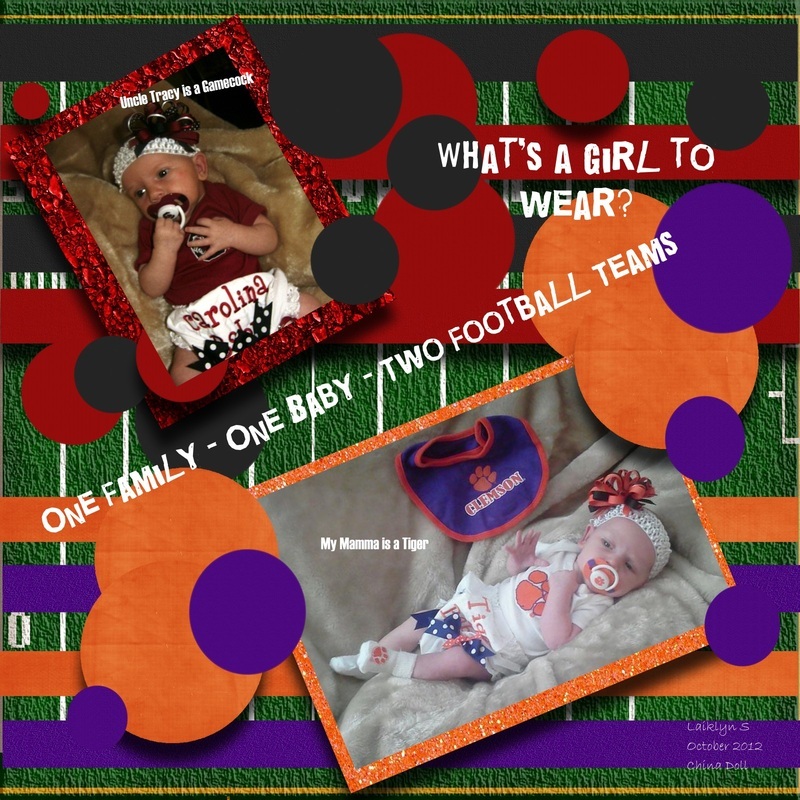 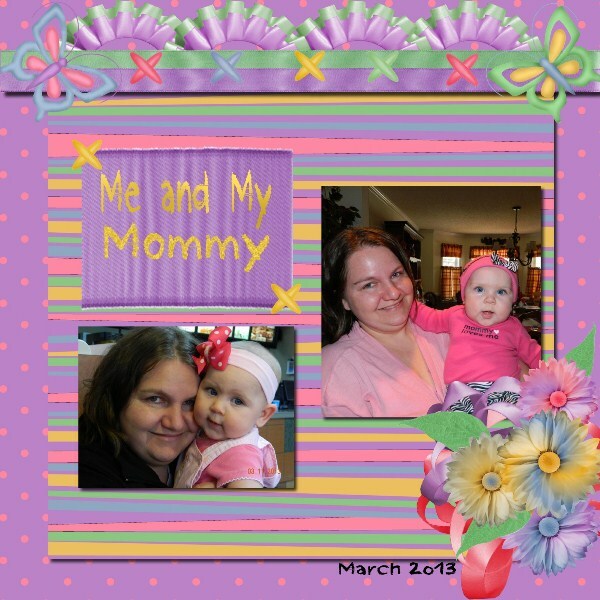 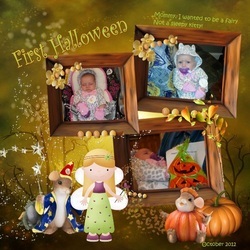 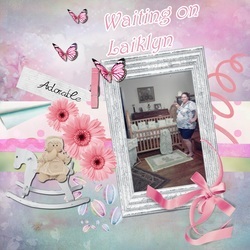 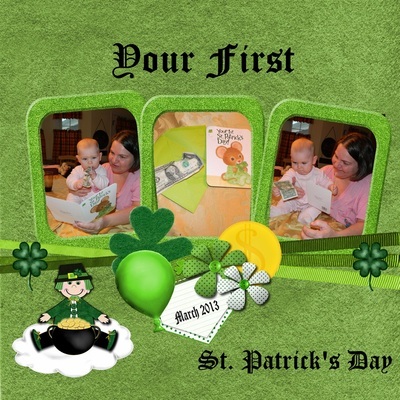 Oh, and Laiklyn is my model for a lot of my CT pages for the scrapbook designers I work with. 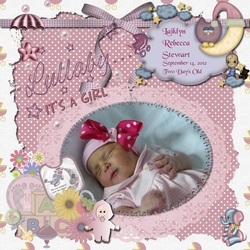 Laiklyn's first birthday was in September (2013) These are photos taken during the fall 2013. 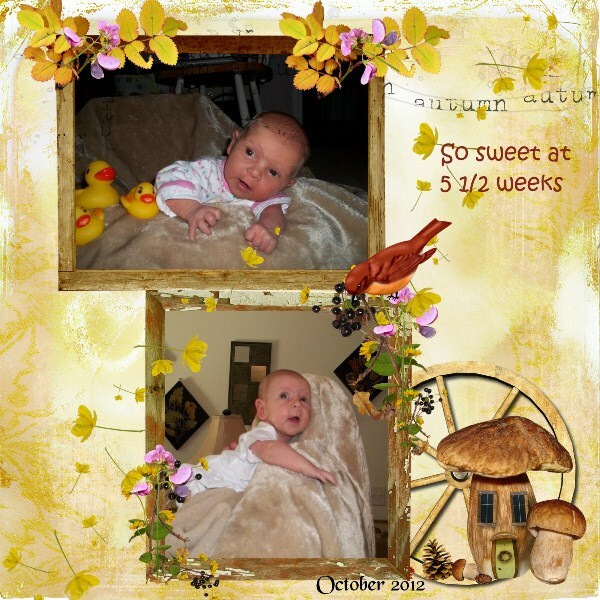 Spring 2013 - she is just growing up too fast! 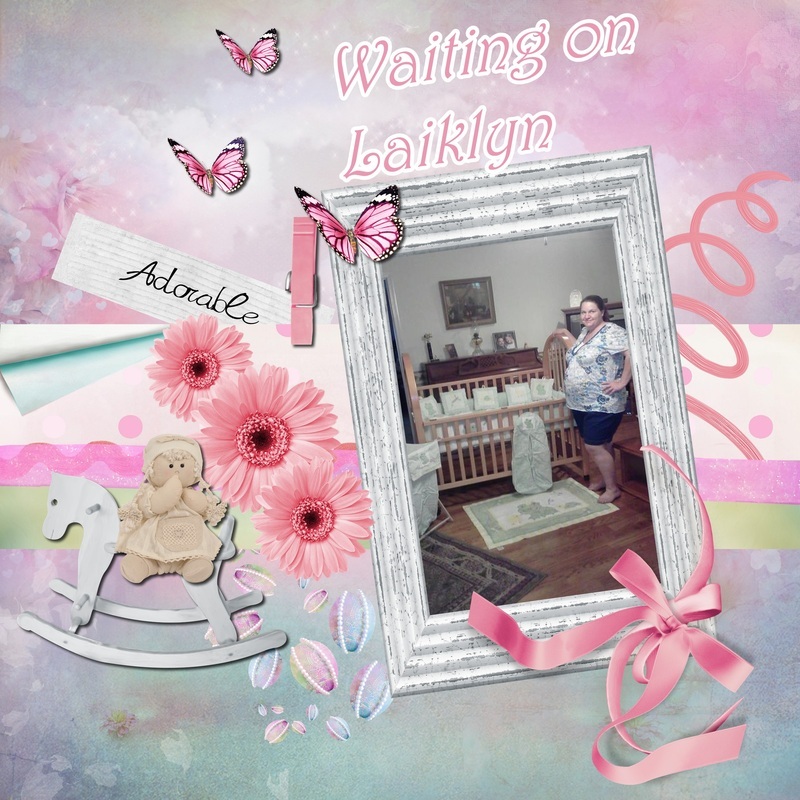 January 2013 - Happy New Year Laiklyn. You are now 4 months old. 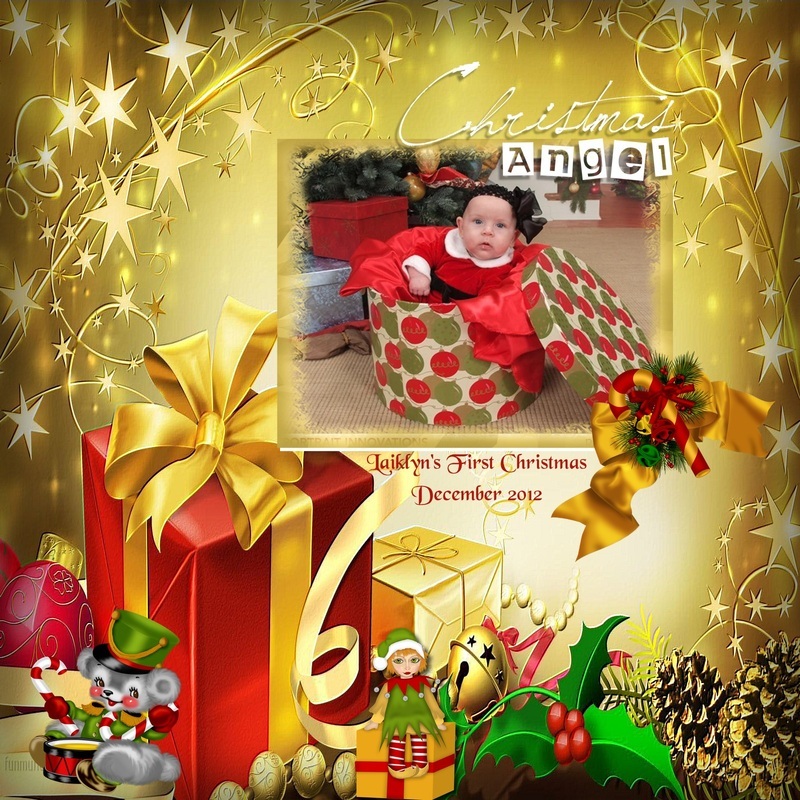 December 2013 - Laiklyn's first Christmas at 3 months old. 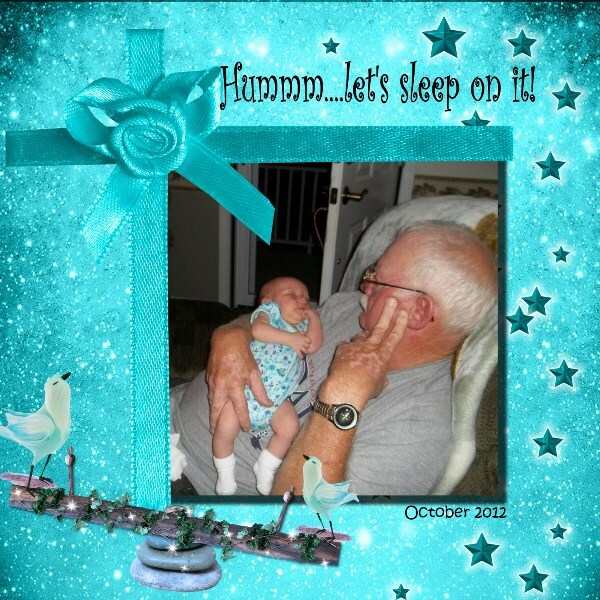 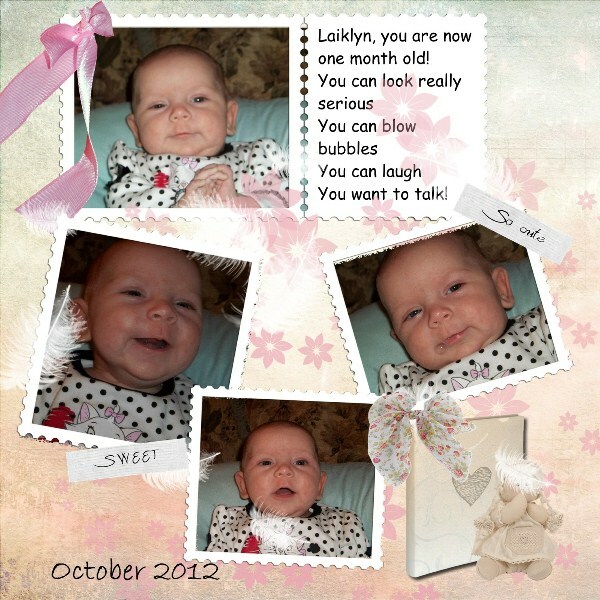 November 2013 - Laiklyn turns 2 months old. 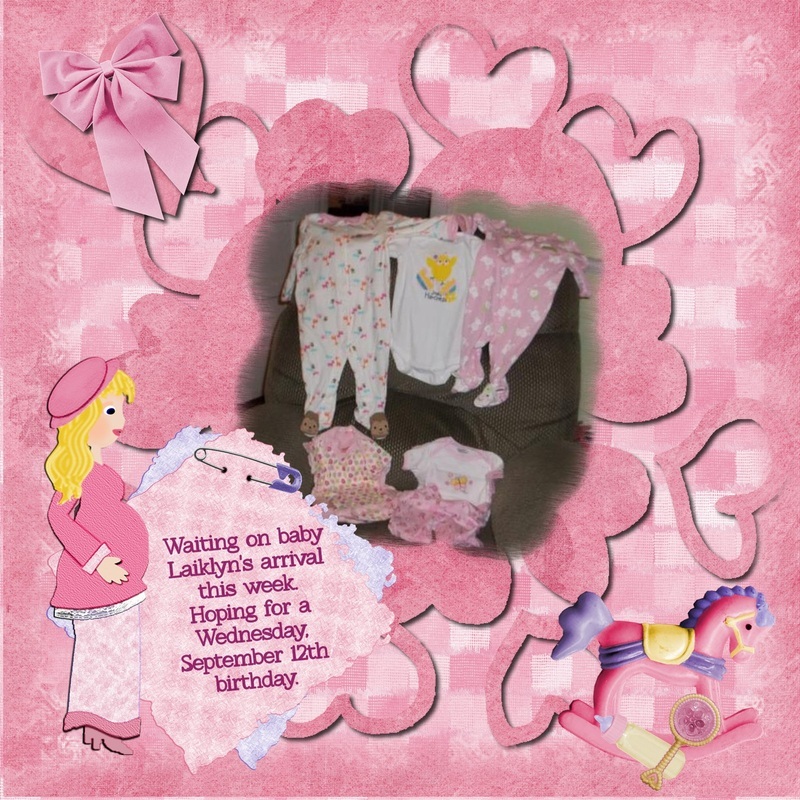 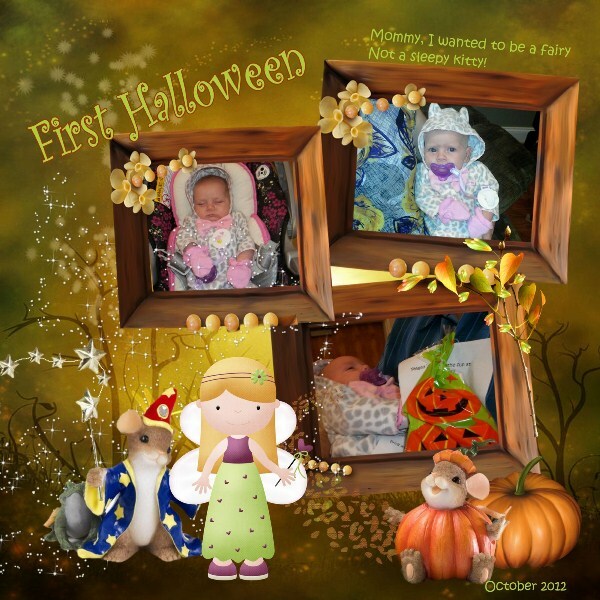 October 2012 - Laiklyn turns one month old. 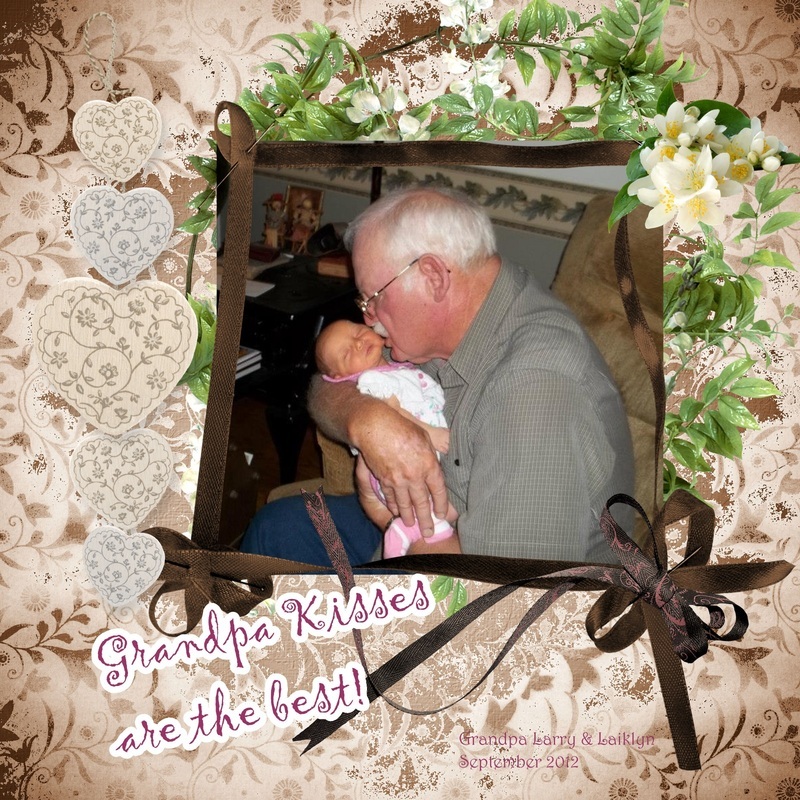 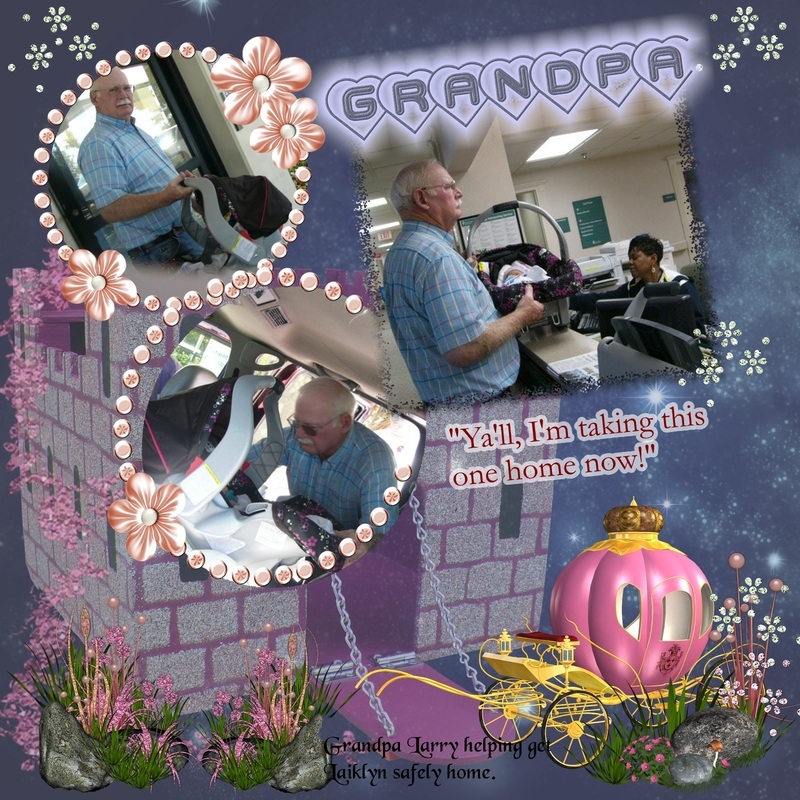 She has her Grandpa wrapped real tight! 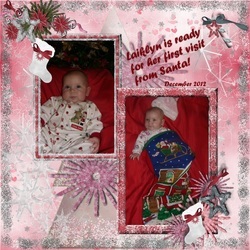 These photos are of Laiklyn's first month.